Brian Parry | Colorado Mesa Univ. Brian Parry, PhD, received his Bachelor of Arts in psychology from the University of Utah and went on to earn his Master of Science and PhD in applied social psychology from Brigham Young University. An associate professor of psychology, he teaches General Psychology, Social Psychology, Human Growth and Development, Personality Theory, Advanced Social Psychology, Cross-Cultural Psychology and Structured Research. Parry meets one-on-one with introductory-level students who struggle on their first exam to teach them about how to efficiently prepare for subsequent exams. Students who meet with him typically demonstrate a remarkable improvement in the performance on the remaining exams. His approach to teaching is to take classic psychology theory and concepts and relate these to current events, personal anecdotes, applied demonstrations and group involvement activities. He strives to incorporate as much experiential learning in his teaching as possible. Parry has also been an advisor to the Psychology Club and currently serves as the advisor to the International Student Alliance. Through these club positions, he encourages students to extend themselves through scholarly activities, service projects and fun activities that enhance their college experience. Parry has served as a program evaluator for the Mesa County Department of Corrections, an external consultant to the U.S. Department of Justice, a reviewer for textbook publishing companies, a judge at professional competitions and a research analyst for a fortune 250 company. 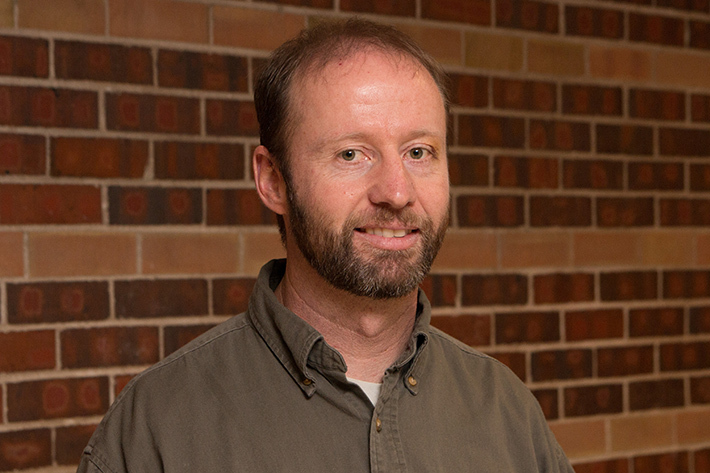 Parry also enjoys applying social psychology theory to his research interests, including the benefits of outdoor recreation, cross-cultural comparisons of migrant farm workers, the effects of cultural identification on Native American college students and leadership analysis of entrepreneurs. In his free time, Parry enjoys spending time with his kids while recreating in the outdoors.